Incubus rose to become one of the most popular alt-metal bands of the new millennium, setting themselves apart from a crowded field with a somewhat less-negative outlook and tireless touring. Formed in 1991 in the San Fernando Valley suburb of Calabasas, CA, group members Brandon Boyd (vocals, percussion), Mike Einziger (guitar), Alex Katunich (aka Dirk Lance; bass), and José Pasillas (drums) were all tenth grade classmates when they got together. Their early funk-metal sound was heavily influenced by the Red Hot Chili Peppers, but broadened over the next few years to incorporate thrash, rap-metal, post-grunge rock, and grinding alt-metal à la Korn or the Deftones. By the time the group graduated from high school, they had already been playing all-ages shows around southern California on a regular basis. In 1995, Incubus added hip-hop turntablist DJ Lyfe (aka Gavin Koppel) to their lineup and recorded the independently released album Fungus Amongus. That, coupled with their strong local following, helped the band get a deal with Epic subsidiary Immortal. 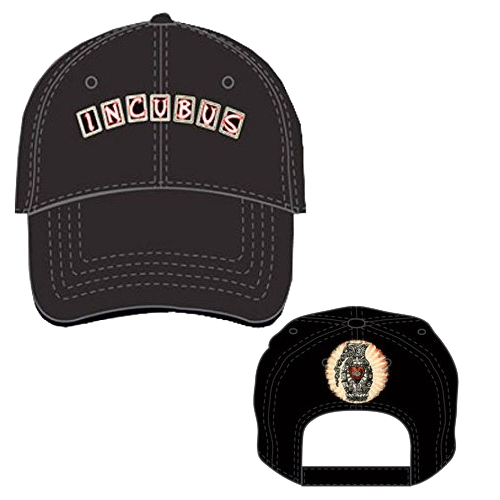 Incubus' first major-label release was the six-song EP Enjoy Incubus, which was released in early 1997 and consisted of previous demos that were revamped in the studio. Later in the year, their first full-length album, S.C.I.E.N.C.E., was released. 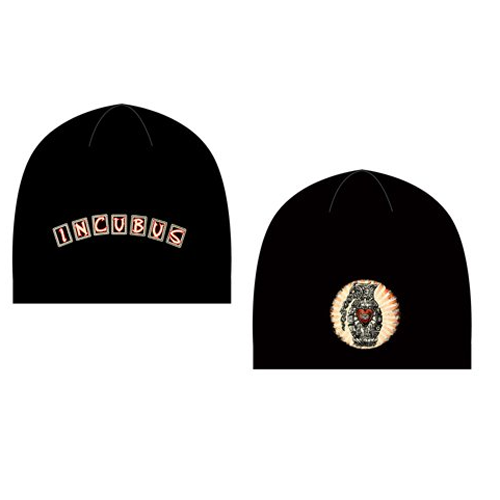 Incubus hit the road with a vengeance, opening for bands like Korn, Primus, 311, Sublime, and Unwritten Law. By the summer of 1998, the band had amassed enough of a following to land a slot on that year's Ozzfest tour. They also wound up the year as part of Korn's inaugural Family Values tour, by which time DJ Lyfe had departed and been replaced by DJ Kilmore (first name Chris). With their momentum and exposure slowly building, Incubus returned to the studio and delivered their follow-up album, Make Yourself, in late 1999. The group went right back out on the road, and their stint on the 2000 Ozzfest helped crystallize the new audience that the single "Pardon Me" was pulling in. Although Make Yourself barely broke the Top 50 on the album charts, it was a steady seller that eventually pushed past the double-platinum mark. The second single, "Stellar," was a smaller-sized hit on rock radio, but the album's biggest song didn't hit the airwaves until 2001; "Drive" was a left-field success that became their first Top Ten hit on the pop charts. Incubus expanded their audience by playing Moby's Area: One package tour that summer, and with "Drive" still fresh in the public's mind, released their next album, Morning View, in the fall of 2001. It entered the charts at number two, confirming that Incubus had diligently worked themselves into stardom. "Wish You Were Here," "Nice to Know You," and "Warning" were all popular on rock radio, and the band naturally toured heavily in support -- this time as a headliner. In early 2003, Incubus became embroiled in a contract dispute with Sony and filed a lawsuit to have their deal terminated under California labor laws. In April, the band announced the departure of bassist Dirk Lance. Within days, fellow Incubus guitarist Mike Eiziger called upon his Time Lapse Consortium mate Ben Kenney to be Lance's permanent replacement. The group remained a part of the Sony empire, however, and released A Crow Left of the Murder on Epic/Immortal in early 2004, which hit number two on the Billboard Top 200. Some touring followed before Incubus headed home in November to take a well-deserved break. The guys spent the next two years individually exploring things outside of the band -- music, art, film, and literature endeavors all included -- though they also remembered to work on and finish their sixth album, recorded over a year's time in both L.A. and Atlanta. The resulting record, Light Grenades, appeared in late November 2006.